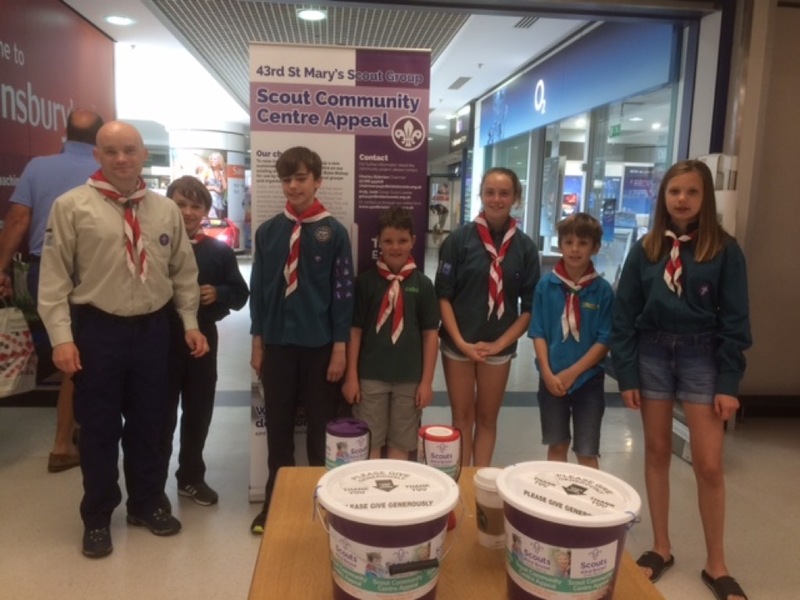 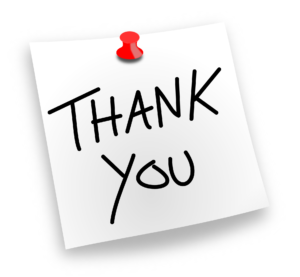 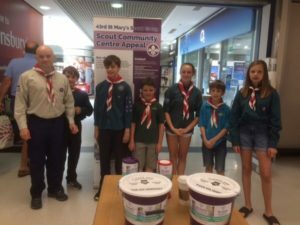 We are proud to announce that Sainsbury's Clifton Down have nominated the 43rd Bristol Scout Group to be their Charity of the Year. 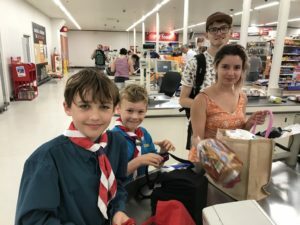 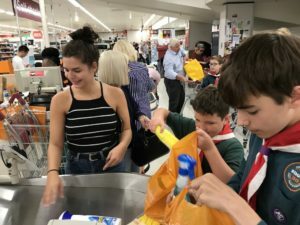 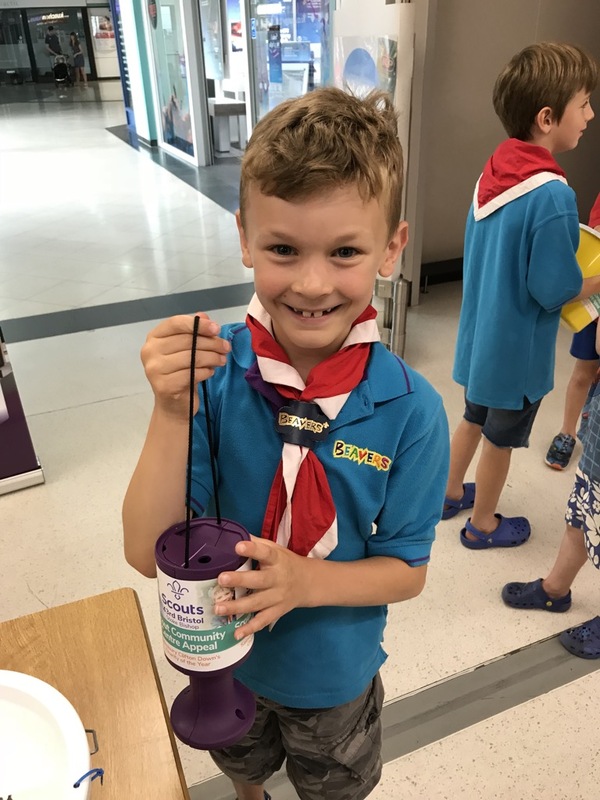 There was a good turn out of Beavers, Cubs & Scouts at the launch weekend and everyone enjoyed helping local people pack their shopping at the tills. 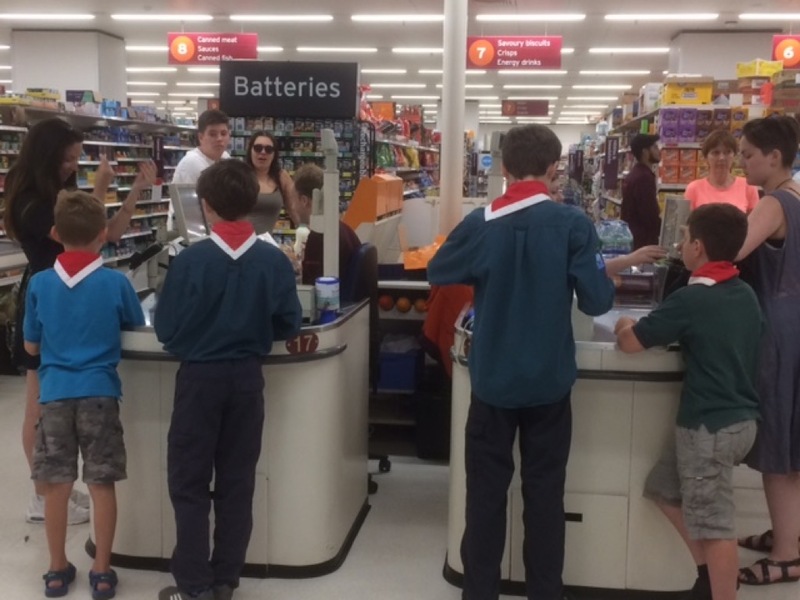 We look forward to a fruitful year of working with Sainsbury's; first up next term will be visits to the store for our Cubs and Scout groups. 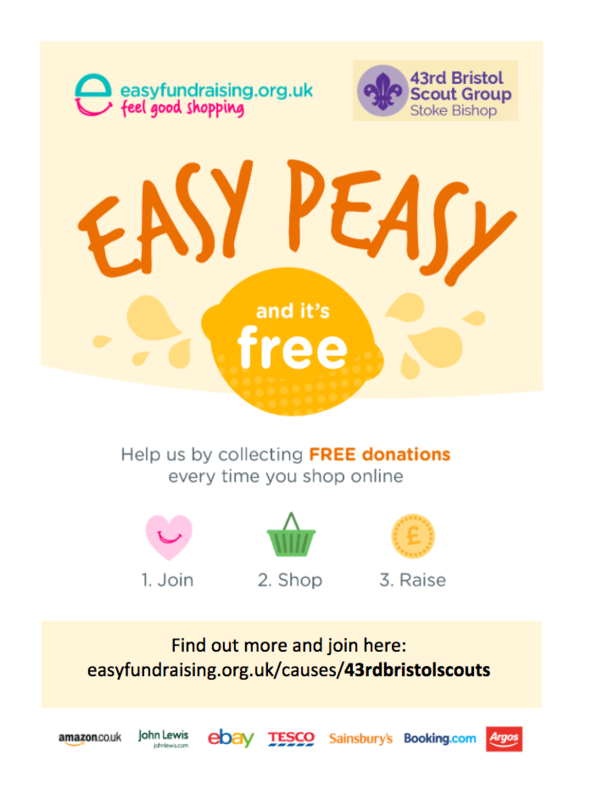 Look out for more information in store.